If you spend much time staring at computer text, you ought to consider very carefully which fonts you use. Philipp H Poll and his team have provided us with the elegant and readable Linux Libertine. It out-classes Times New Roman by a country mile. 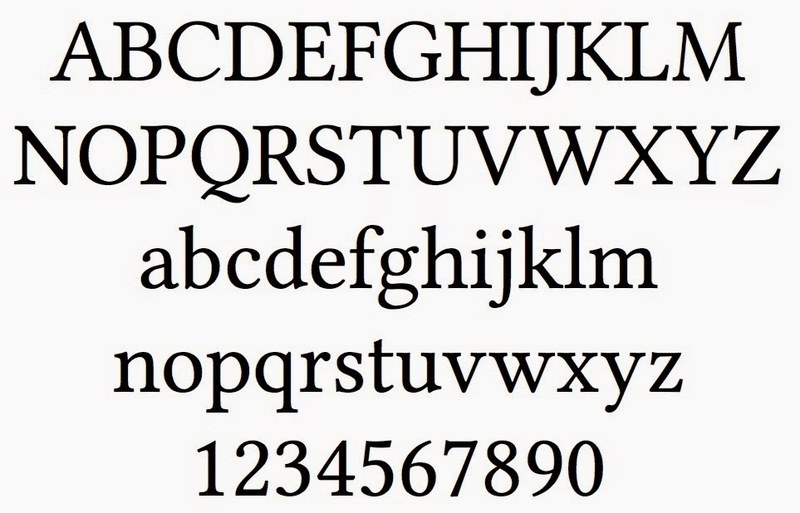 The package includes Linux Biolinium, which is an open-source replacement for Linotype’s Optima. Linux Libertine looks great when printed, and if you want serifs on your display font then Libertine is your man. 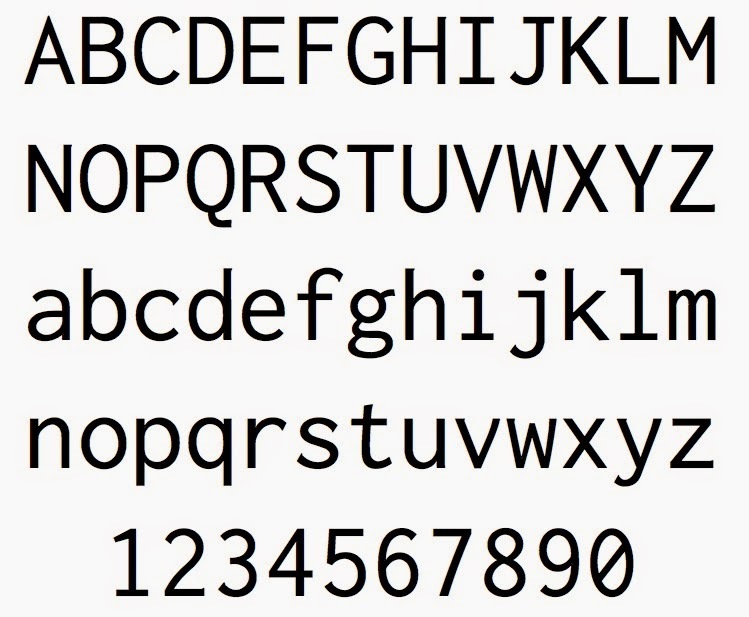 However, I’m coming to prefer a sanserif face, and a monospaced one at that, and Ralph Levien’s crisp and humane Inconsolata is now my first choice for the screen. 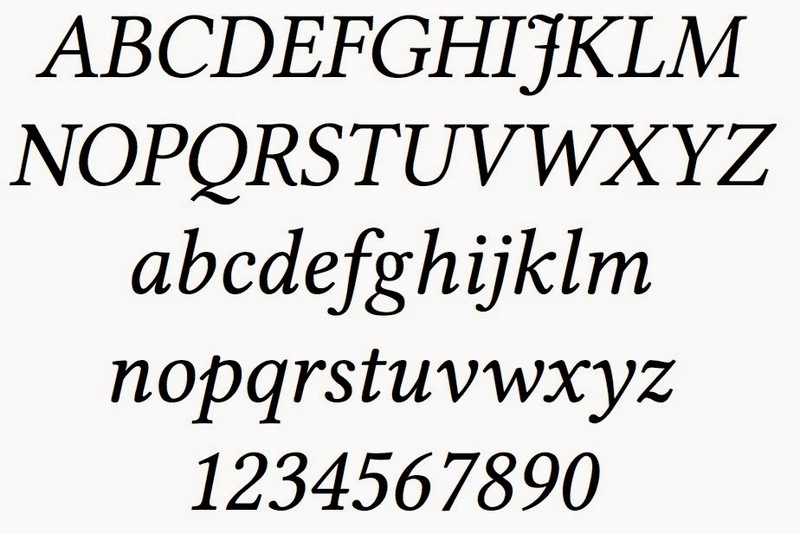 Do you have a preference in a script font?